Noun & adjective. Slang. Derogatory. Early 20th century. Numerous terms were adopted by Allied troops to describe Germans during the Great War. These include Fritz and Jerry to describe individual soldiers, and The Hun and Krauts to describe the Germans collectively (although all four terms could be swapped between individual, collective and adjectival epithets). 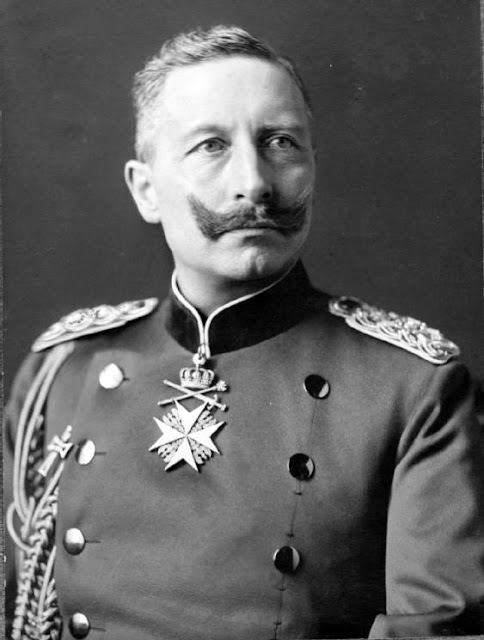 With the exception of Jerry, the root of these terms is reasonably clear: Fritz is an abbreviation of the German name Friedrich; Kraut is a culinary reference to sauerkraut, a stereotypically German food; and The Hun is a reference to Attila the Hun, whose legendary conquests were invoked as inspirational by Kaiser Wilhelm II during his farewell speech to German soldiers leaving to put down the Boxer Rebellion in China in 1900 (a speech that was considered highly incendiary due to its brutal and imperialistic rhetoric). The term Jerry is less clear, and may simply be an alteration of German, but could also be from the English slang jerry meaning a chamber-pot, which German helmets were said to resemble. Oh pish-posh to wasting dosh on this tosh Boche nosh! Is that any better? Good. As for The Boche themselves, depictions of life for them during the war are relatively rare in comparison to depictions of Allied troops. At the outbreak, Germany's army was immense, consisting of 2,200,000 troops, almost twice the size of France's army, the next largest. Clearly, however, the war was as miserable for the Boche as it was everyone else, and by 1918 the German soldiers were both ill-equipped and starving. 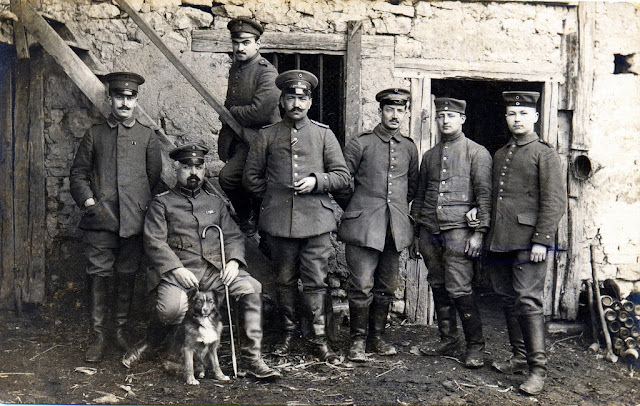 2014 marks 100 years since the outbreak of World War I and, as I've been looking through the faded photographs of German men who fought and almost certainly died in that era, it's hard not be struck by the sheer pointlessness and brutality of it all. That, and also how they don't look that different to "us". And that's because they're not. Have you ever come across the word Boche for Germans? I've heard of Boche for a German before, but jerry was more prevalent when I was growing up. Now I hear neither term. I think Boche and Hun and probably the least known of all of them, and definitely carry a WWI flavour. By WWII, Fritz and Jerry had become more common.